Here’s something I get asked a lot, probably one of the most common questions out of all the questions I get asked to do with health, fitness and personal development. The answer, just like most of the questions I get asked actually is usually ‘it depends’. I don’t want to put you off by saying that but it’s the truth. There are many variables which are going to impact the answer and the truth is that in reality you can get healthy, fit alongside seeing some great results with next to no exercise. If you’re trying to run a marathon however or compete in a CrossFit competition we may need to be a little more specific in saying that a small amount is not really going to do the event justice. What it comes down to is the answer of three more important questions. 1. What do you enjoy? This is the most important I find when anyone starts their journey to become healthier, gain more energy, focus and confidence alongside lowering their body fat levels (toning up). If you don’t enjoy it then chances are you won’t stick to it. If you don’t enjoy going to the gym, don’t go to the gym, if you don’t enjoy running, don’t run, if you don’t enjoy swimming, don’t swim and so forth. There will always be something you enjoy doing which will allow you to look forward to the exercise you are going to undertake each day or week. 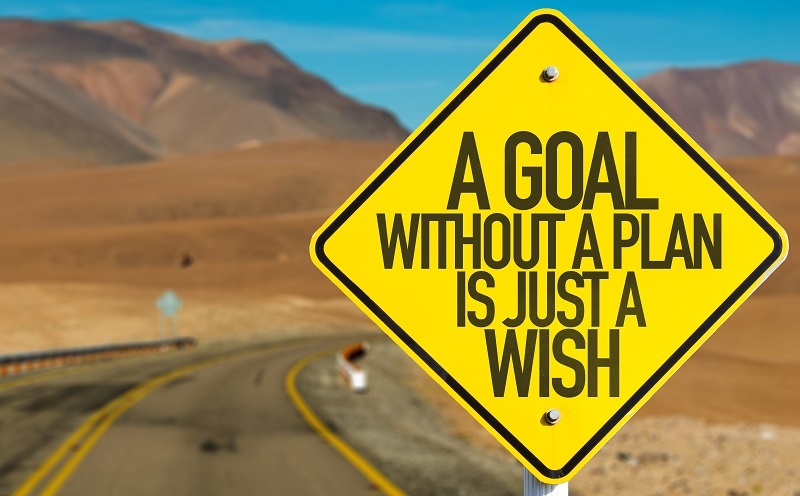 Now, what is important to note here is that there may be a quicker and more efficient way of hitting your goal. For example if you don’t like to go to the gym but want to drop fat and build a good level of tone to your body then you would benefit from the gym more than just doing small bodyweight workouts at home. It could be quicker but you will still get some results at home and you’re more likely to undertake the session by doing so. Try new things, attend some classes, I have become very successful with giving clients 5, 10 and 15 minute workouts they can do anywhere with either no equipment or an exercise band, could they get better results in the gym? Maybe, but I know they wouldn’t have got the results if I had thrown them in doing things they weren’t comfortable with. 2. What time do you have in your schedule? When it comes to starting your journey to become healthier what is important is not that you search for a time to do it but that you actually schedule it into your diary, it is the most important meeting you will have on any given day, me time. However, I do understand how busy we have become on this planet and simply putting 2 hours of exercise in will not get completed for most individuals. Check what time you have and then look to find something you will be able to complete with your given time. A big tip I have had with clients is to make sure you can build up and layer success with more success, that simply means if you’re saying you can start with fitting 5 sessions in per week that you start with maybe 3 sessions, build that as a successful habit and work up to 4 and finally 5 sessions. It will be better psychologically than starting out with 5 and making excuses potentially as to why you can’t do them and fail to continue them successfully. As mentioned above, your goals are the most important part to answering the question of how long do you need to train and even if you’re building up to run a marathon (which I have successfully trained multiple ladies for over the years) you can start off building up successful training by hitting 10-15 minute runs and adding 5-10 minutes every few sessions, easy to layer those successes up then. If your goal is to drop some fat, toning your body up along the way then apart from getting mindful about your nutrition you can simply start with very short sessions, I have had clients lose over 40lbs in 6 months working out from 10 minutes per day at the beginning. The biggest tip I have to give you regarding goal setting is make sure you know why you’re doing it, if it’s to tone up, feel good and get healthier then why do you want this result? It sounds obvious but if you know why you are doing something then it is a lot easier to complete each session knowing that another step has been completed towards your goal. When you find the balance with those three questions you can truly get your answer to the main one ‘How Long Do I Need To Workout?’.